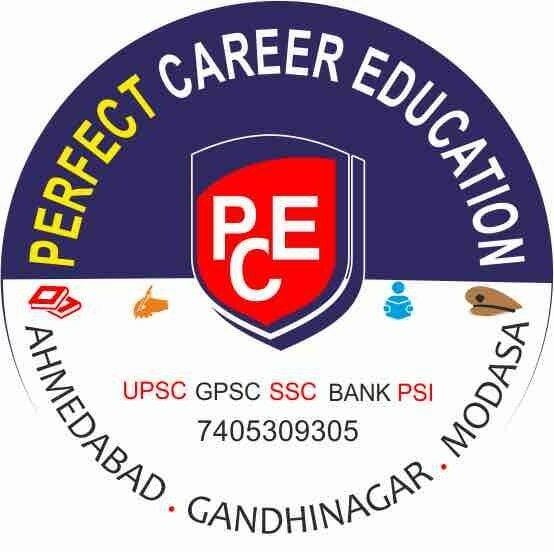 Perfect career education starts new batch for head clerk and other gsssb vacancies. 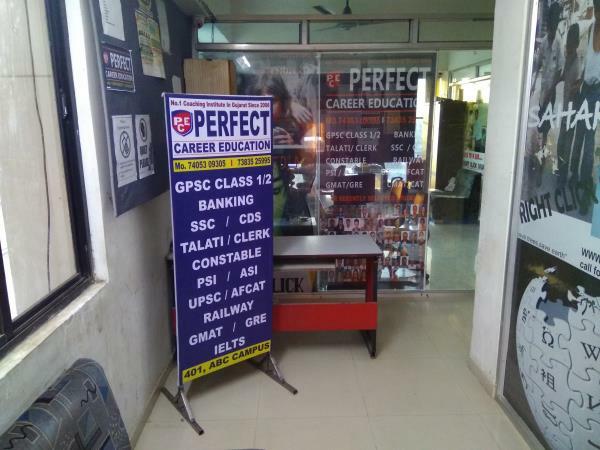 Perfect career education provides best coaching for all government competitive examination for last 10 years. 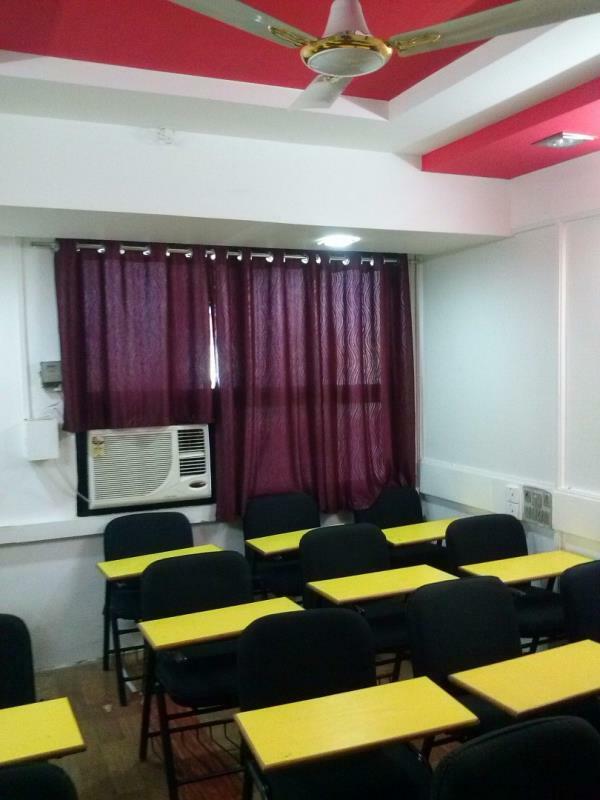 Last date for application is 7th Feb. - highly qualified experienced faculties. - daily batch and weekend batch. - library available for reading. - daily test and weekly test. - mock test on OMR. - guaranteed results. 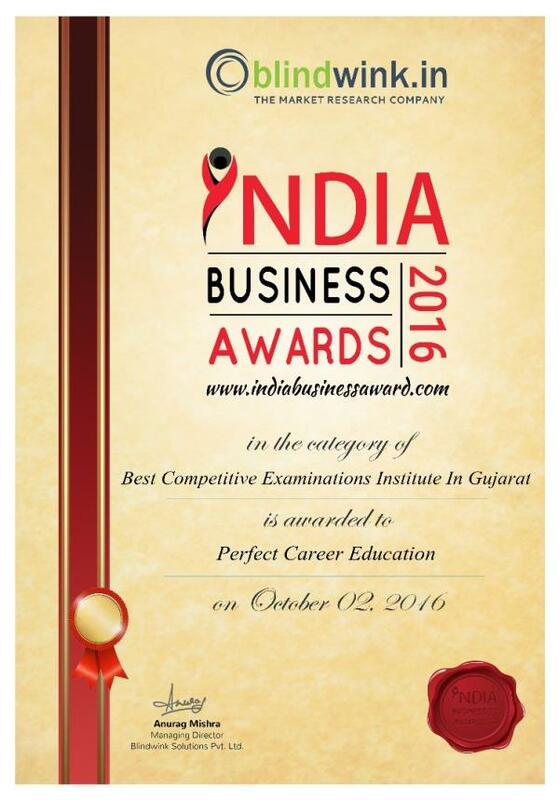 - In previous examination 92% success ratio. 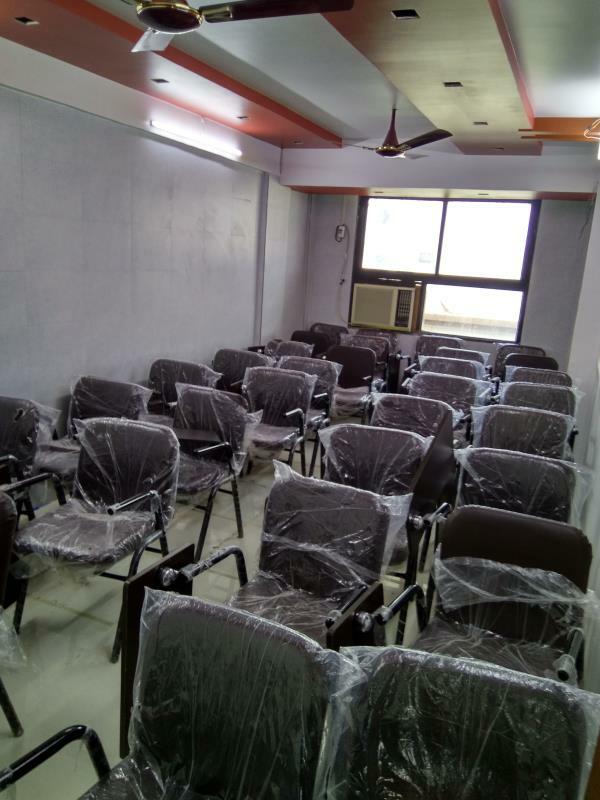 Ahmedabad Bapunagar branch: 401, Shayona arcade, beside Shyamshikhar complex, near India colony cross road, bapunagar, Ahmedabad. Mo. 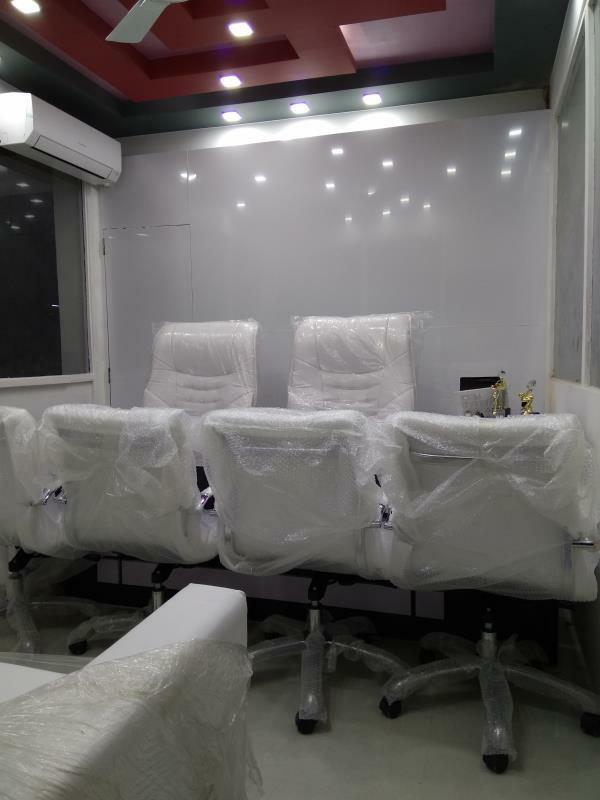 7405309305 Ahmedabad Vastral branch: 401, ABC complex, near Rabari colony brts stand, national highway no.7, Vastral, Ahmedabad. Mo. 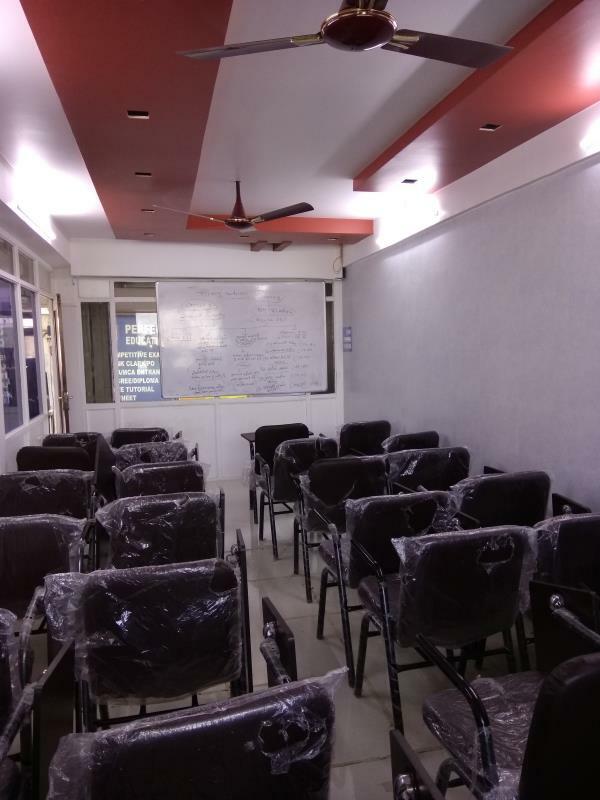 7383525995. top coaching classes for head clerk exam and gaun seva exams , gsssb exams in bapunagar Vastral Isanpur Maninagar Naroda nikol Ahmedabad. 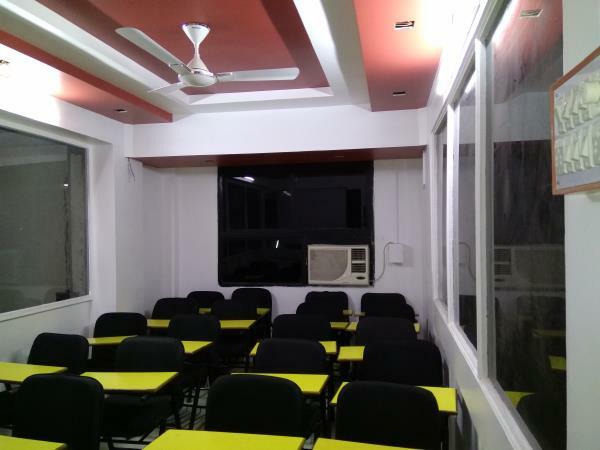 best coaching center for Banking SSC ibps SBI po ibps clerk examination Gpsc Psi constable Ielts GRE GMAT Cmat cat exams in bapunagar nikol Naroda Vastral Isanpur Maninagar Amaraiwadi Ahmedabad. 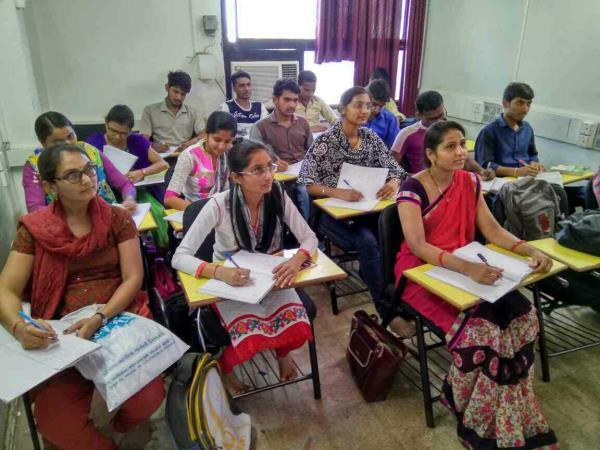 New batch for SSC CGL 2017 starts from Saturday. Change in the age criteria in staff selection commission cgl exam is mentioned in this image. MGVCL applications last date to apply, exam pattern. 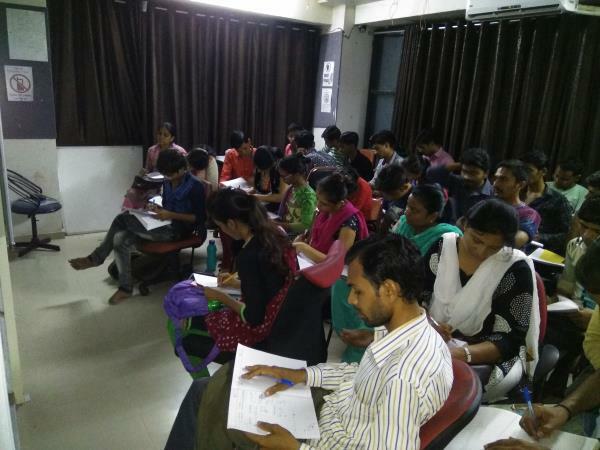 New batch for MGVCL and CDS Exam starts from 15th November. Upcoming vacancies for TET and HTAT. 6000 vacancies for TET. 1000 vacancies for HTAT. 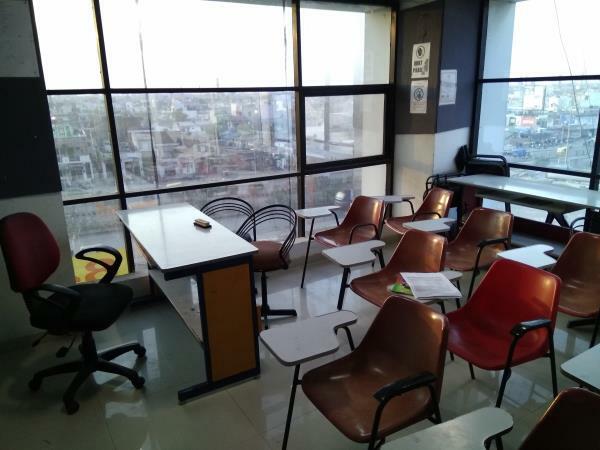 New batch for TET / HTAT Starts from 7 th February. Best Coaching for TET and HTAT is provided by PERFECT CAREER EDUCATION. 10 years of experienced faculties. Daily test and weekly omr tests. revised study materials according to new exam pattern. full length mock test after completion of syllabus. 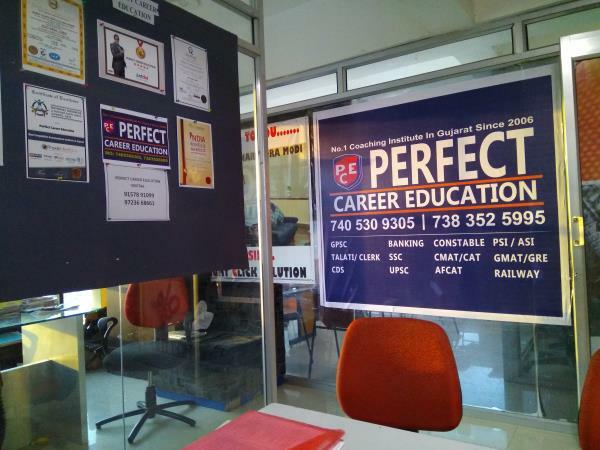 Join Perfect Career Education for TET and HTAT coaching. choose one of the following centre for best coaching. 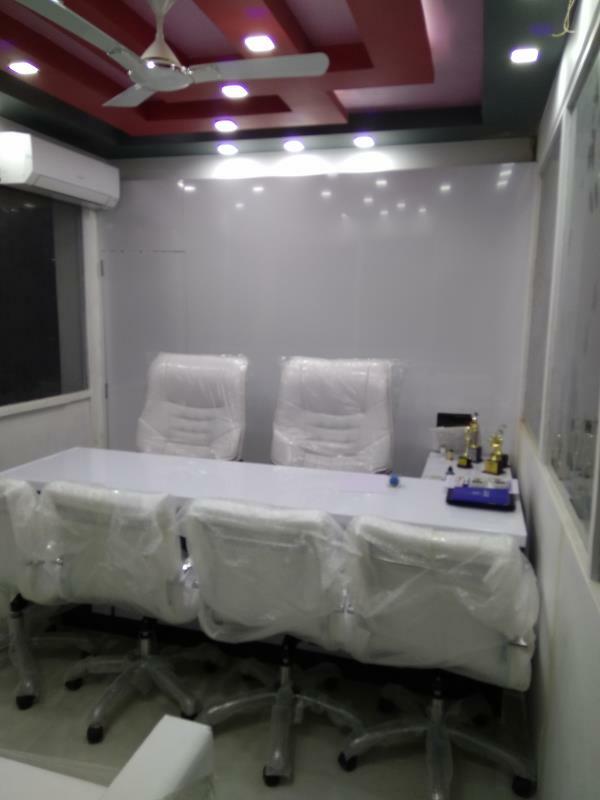 BAPUNAGAR, VASTRAPUR, CTM, NARODA. 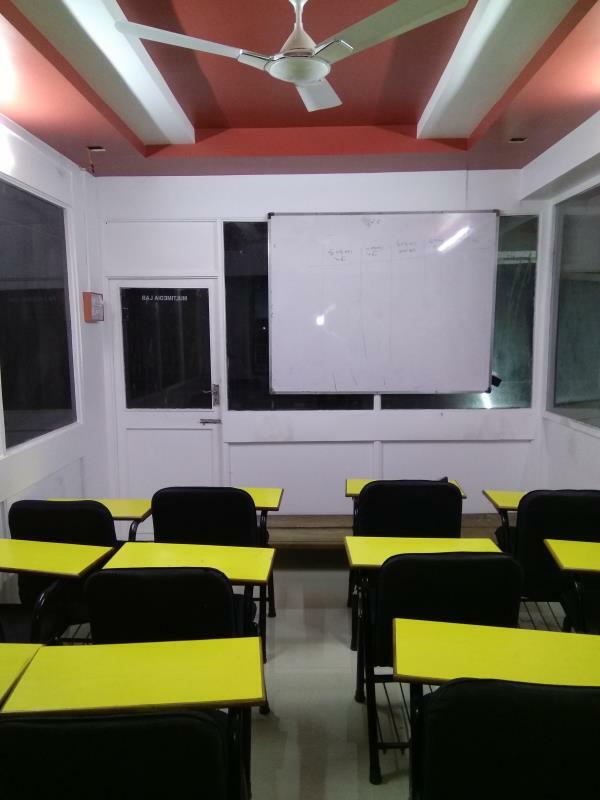 Best coaching classes for PSI, DY SO, Talati, GPSC class1/2, TET, HTAT, Banking, SSC CGL, SSC MTS, Railway exam, LIC EXAM, IELTS, spoken English class. 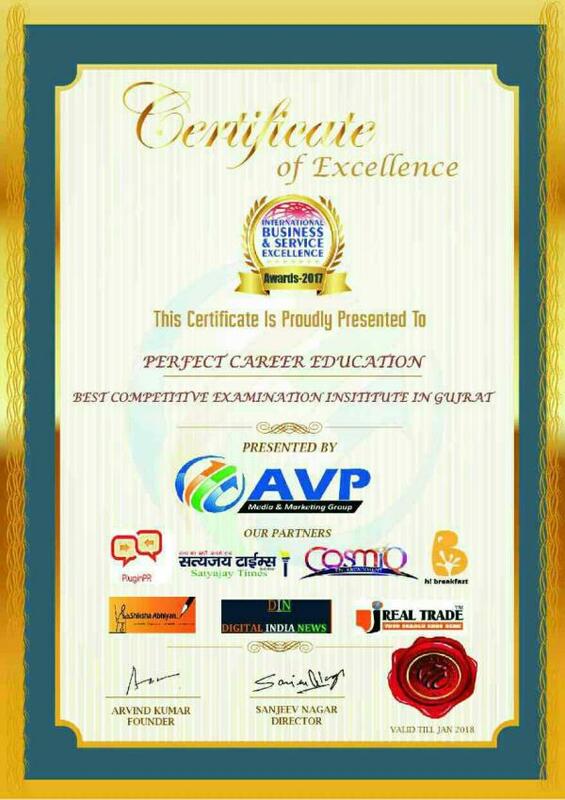 Best coaching institute in bapunagar, Naroda, Isanpur, Khokhara, vastral, ctm, VASTRAPUR , Ahmedabad, Gujarat.